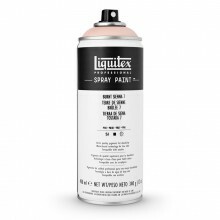 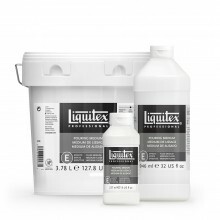 All Liquitex products are formulated by a unique team of chemists and artists: chemists with a wide array of skills in resin technologies and artists who help them to stay focused on the working properties. 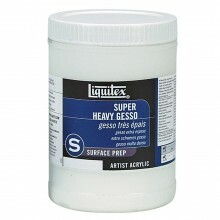 This combinations allows them to make the most versatile ranges of intense, highly loaded, permanent colours possible. 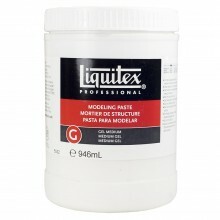 Available in Gloss & Matt (237 ml, 473 ml & 946).